Mumbai, 9th June, 2014: Garnier Fructis, one of India’s leading hair care brands, has named actor Alia Bhatt as the new face of Garnier Fructis in India. This is the first time that the brand has signed on a brand ambassador in India. 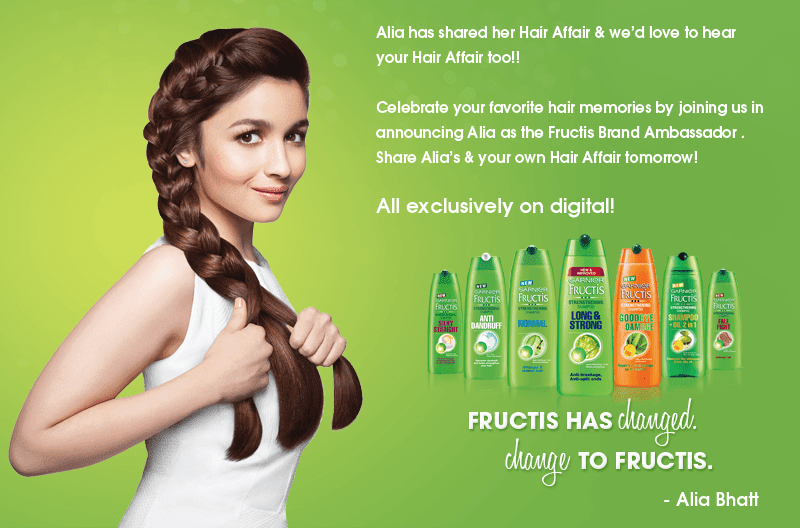 In this exclusive digital launch, Alia reveals that she is the new Garnier Fructis Brand Ambassador through a digital film conceptualized and produced by digital marketing agency FoxyMoron; where she recalls her favourite hair memories and the importance of her hair - http://bit.ly/AliasHairAffair. Alia has garnered nationwide praise for her noteworthy performances in films Highway and 2 States. Her uninhibited acting style has made her one of the most sought after young talent in the Indian film industry. The buildup to this digital reveal of Alia was through conversations of #10ThingsAboutHer, reaching out to over 5,00,000 fans and followers across the Garnier Fructis Facebook, Twitter and Google+ platforms. In addition to the video, fans and users have an opportunity to share their ‘Hair Affair’ stories with Garnier Fructis on www.haircareforyou.in; these stories are about favorite memories of their hair and the importance of their hair in their life. Speaking about her association with the brand, Alia Bhatt said, “My hair is very important to me and I only trust Garnier Fructis which has always been my favorite shampoo. 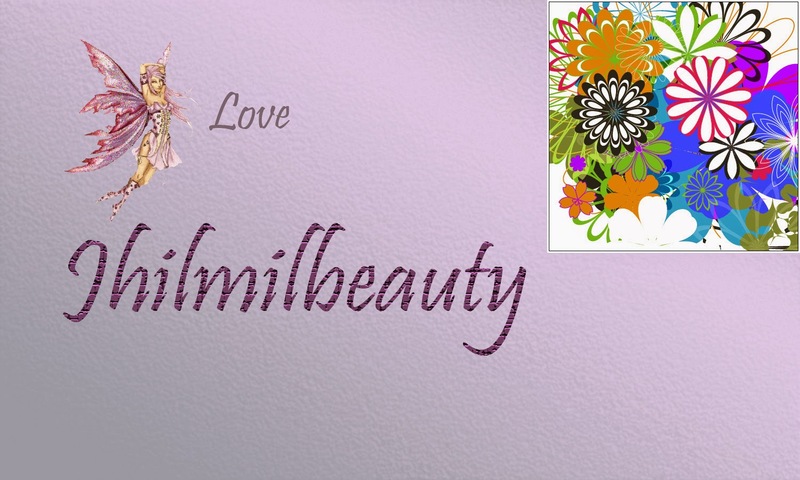 I love it's fruity, long lasting fragrance and the way it leaves my hair feeling nourished and strong. The new Garnier Fructis shampoos & conditioners have been specially developed for Indian Hair. I hope every girl using Garnier Fructis benefits from it the way I have”. Commenting on Alia's association with the brand, Rupika Raman, General Manager, Garnier said, “We’re very happy to welcome Alia on board as the face of Garnier Fructis. Her personality and energy finds great synergies with Garnier Fructis. No other brand is as synonymous with youth and vitality as Garnier Fructis. Alia brings both these qualities to the table with her talent and individuality”. Alia also endorses the Pure Active range of face washes from Garnier.